Reggie Higgins serves as the Human Resources Manager for GHHI. In this role, he focuses on hiring and onboarding new employees, building teamwork and collaboration, addressing individual HR concerns, aligning HR processes and procedures to the GHHI mission and strategic plan, and other HR initiatives as they emerge. He is deeply committed to the GHHI mission. 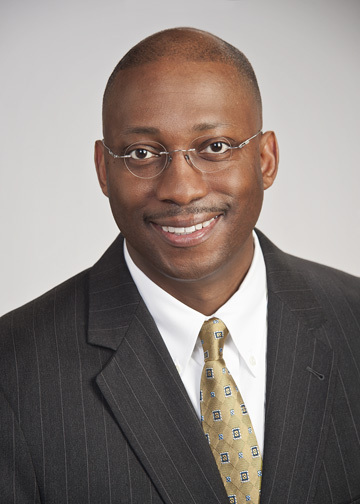 Mr. Higgins comes to GHHI with more than fifteen years as an HR leader, manager, and director in a variety of for-profit and non-profit institutions, including the City of Baltimore, a local manufacturing facility, a television station, and a college. He enjoyed his time as a mentor in the Big Brothers/Big Sisters program among other volunteer activities. His interest in international travel was ignited when he lived in Turkey. Mr. Higgins received his BA from North Carolina State University in Political Science, and continued Masters level work at NC Central University in Durham, NC.